The Prophet Yeshayahu performed in one of the most stormy and dramatic periods of the Israeli nation's life, a period of anticipation for the Messiah that was broken by a terrible earthquake, and also caused a spiritual and political upheaval. The light at the end of the tunnel shone again only in the days of Chizkiyah. "Tzofnat Yeshayahu – from Uziya to Ahaz" introduces us to three kings who stood at this crossroads in our nation's history: Uziya, a king who seeked God but was stricken with leprosy because of his sin; Yotam, the most righteous king in the history of our people; And Ahaz, the king who knew God but did not believe in His providence. 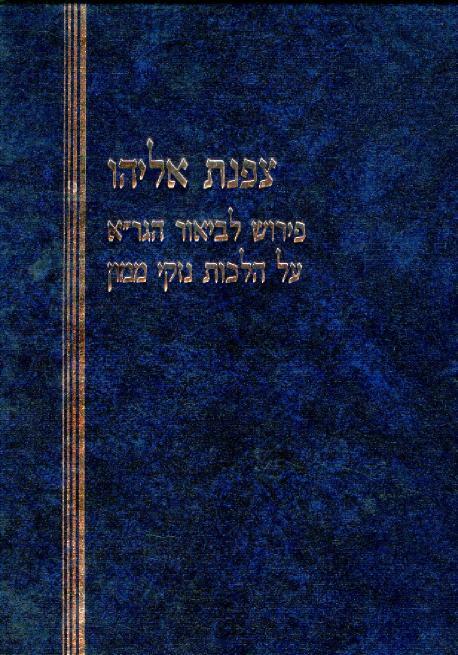 In his commentary on the prophecies of Yeshayahu, Rabbi Yosef Carmel, Head of the Eretz Hemdah-Gazit rabbinical court and a disciple of Rabbi Shaul Israeli zt"l, clings to the words of Hazal, our sages, and to the commentaries of the Rishonim, the great Jewish scholars of the middle ages, and offers a fascinating way to study Tanach. This reading attempts to explain the Divine Plan in this difficult period and to clarify fundamental issues in faith. Tzofnat Yeshayahu reveals to the reader the meaning of the prophecies in the context of the prophet's generation and their relevance to our generation. 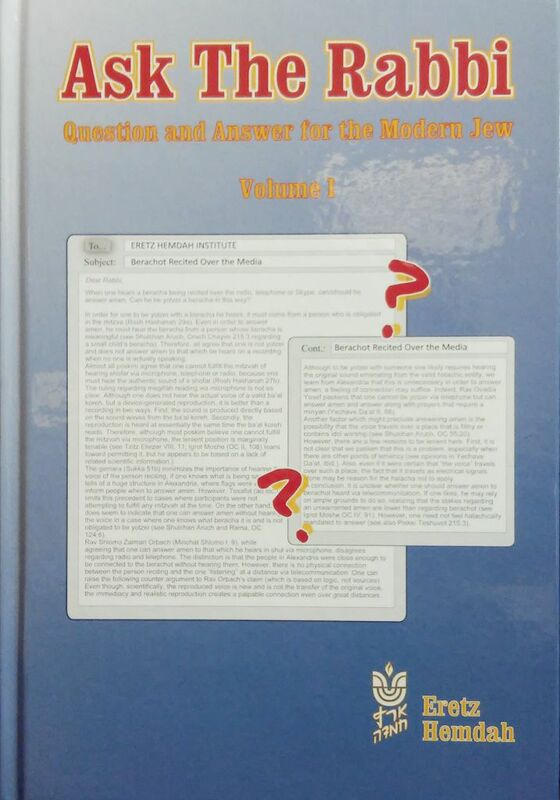 by Rabbi Daniel Mann, Dayan at Beit Din "Eretz Hemdah - Gazit"
Articles that were written by outstanding Yeshiva High Schools students in the Jerusalem area who are learning in the “Yagdil Torah” program at “Eretz Hemdah”. 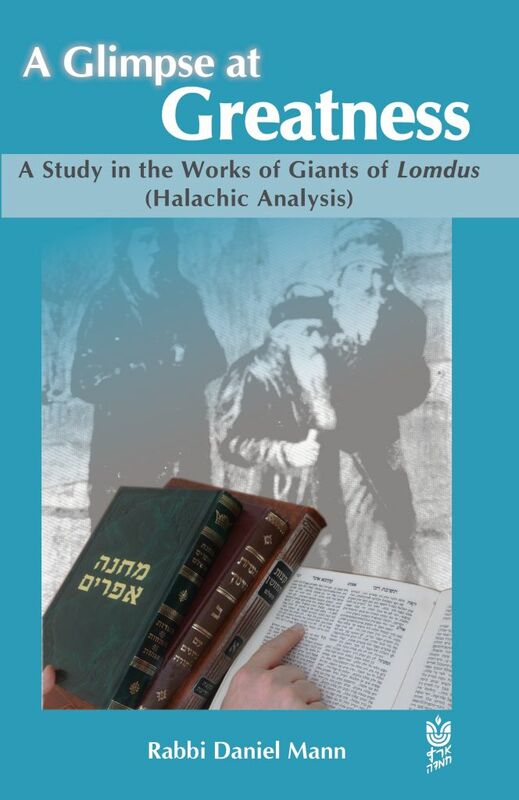 An in-depth study of the temple service of the Kohen Gadol on Yom Kippur. 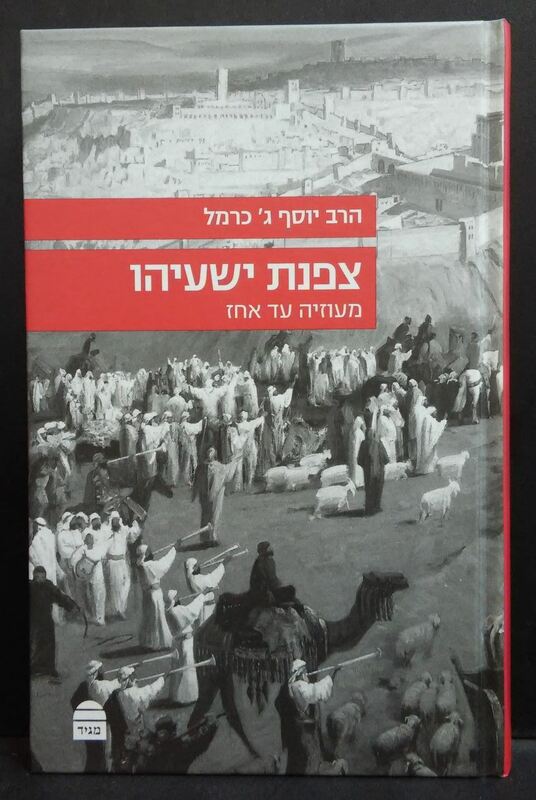 Authored by Rav Yisrael Sharir, son-in-law of Maran Hagaon HaRav Shaul Yisraeli zt”l. 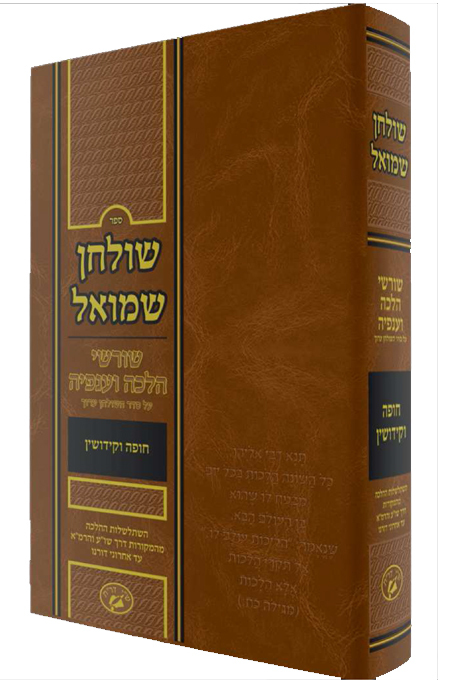 The four judicial book of the Rambam in one volume, with a clear and concise commentary and appendices on modern day issues: the Halachic status of the State of Israel, contracts according to Halacha, laws of ribbit (interest), and heter iska. 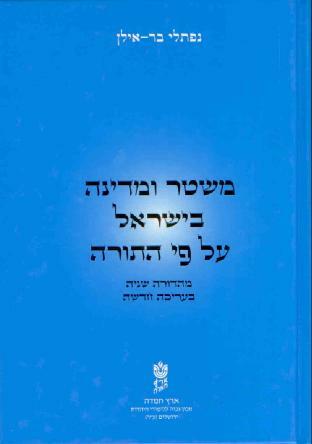 Insights and explanations on the works of Rabeinu Chananel and his students the Rif and the Rambam, by Rav Mordechai Hochman, our alumnas, published through the Machon. 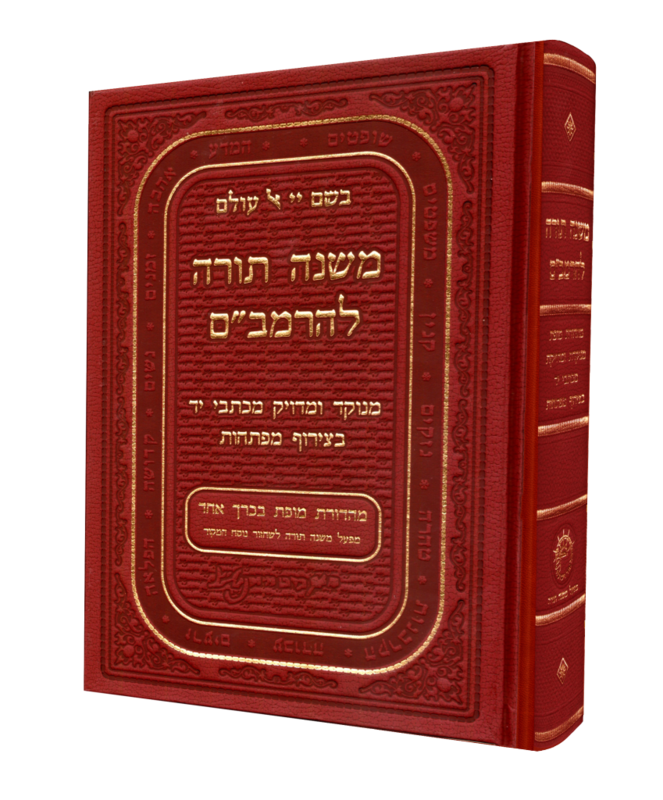 The book brings the sources of the laws: Mikra, Mishna, Gemara & Rishonim (from the "Beit Yosef") and show the sequence of the Halachah (Shulchan Aruch and the Rem"a) from the sources. 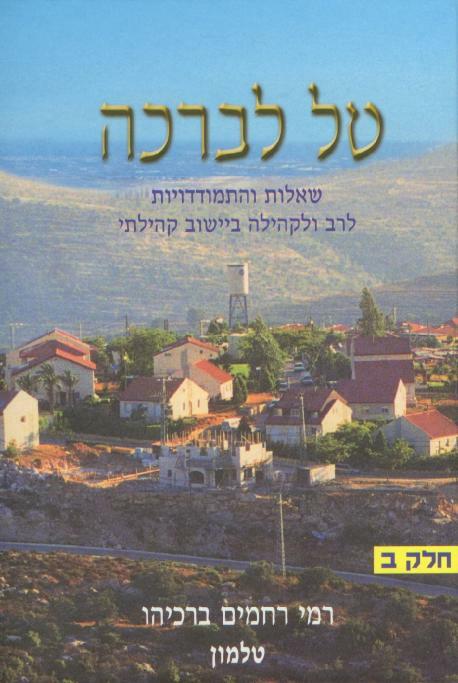 In addition, in the end of the book there are pictures of a mikveh and its water storage, and a description of how the mikveh is constructed with the store for seeding and the store produced by contact. 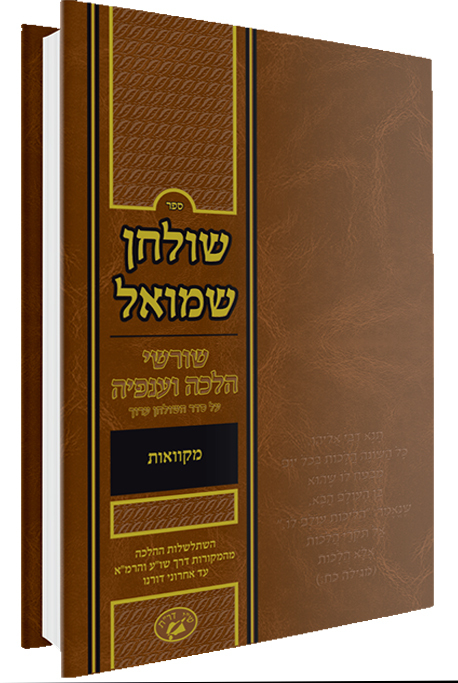 Shulchan Shmuel – Chupa & KidushinThe book brings the sources of the laws: Mikra, Mishna, Gemara & Rishonim (from the "Beit Yosef") and show the sequence of the Halachah (Shulchan Aruch and the Rem"a) from the sources. 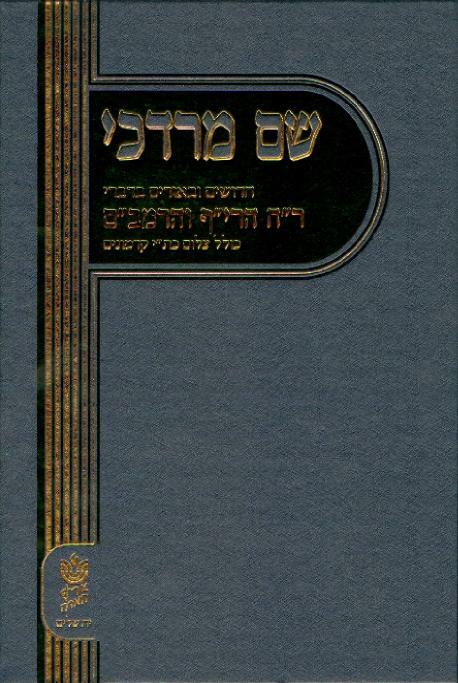 Laws concerning Hilchot Eidut (witnesses) based on the order of the Shulchan Aruch, with the Shulchan Aruch’s sources along with new laws that emenate from the works of the Poskim. The principles of the laws are explained based on the famous Rishonim and Achronim opinions and are divided according to topics. 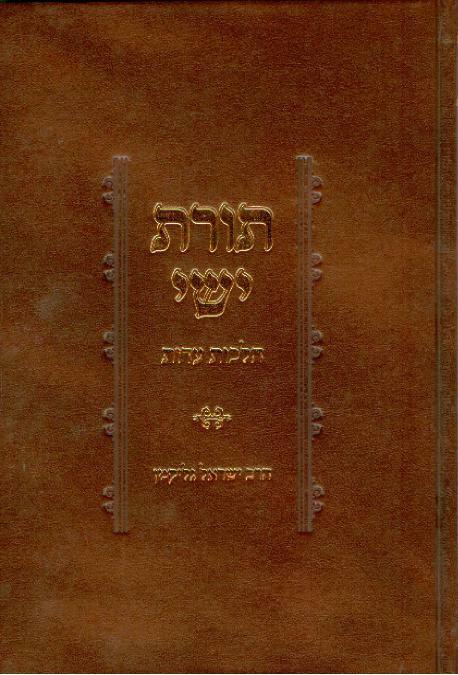 Commentary on the Vilna Gaon’s commentary on the laws of financial damages (in Shulchan Aruch Hoshen Mishpat). The commentary allows easier study of the Vilna Gaon’s teachings. 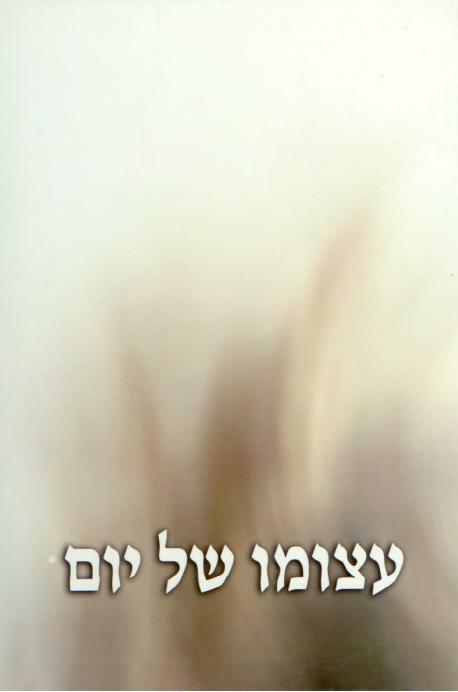 The book can also serve as an explanation of the first six chapters of Masechet Bava Kama. Written by HaRav Yosef Carmel, dean of Eretz Hemdah.